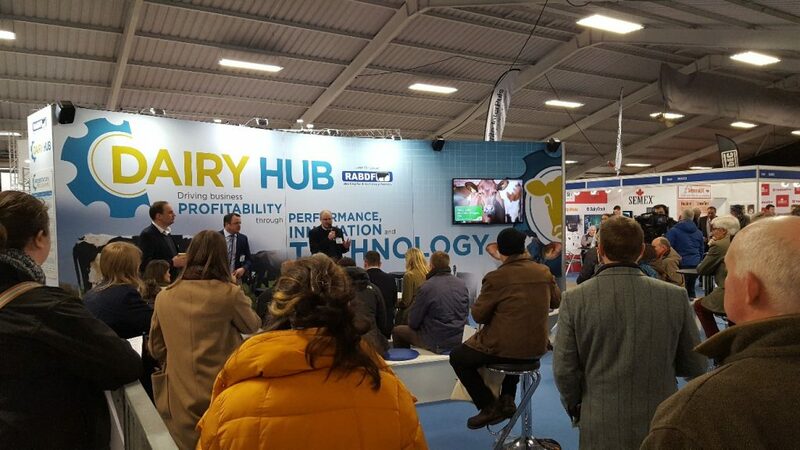 At the RABDF’s successful new Dairy-Tech trade show, held at Stoneleigh on the 7th February, Hi Peak ensured that the organic flag flew high and proud by sponsoring a seminar session at which Arla, Muller and OMSCo all presented their vision for the category. The write-up and video of the session are below. Graham Wilkinson, of Arla, said that according to Kantar data, organic dairy was bought by over half of all households, but it wasn’t a “key / consistent” purchase. “There is a job to do to improve frequency, of purchase,” he said. “Cost and disbelief are the main barriers to purchase so we need to understand the barriers more.” Arla’s vision for the category was to make organic ‘quality non-negotiable’, and the firm wanted to double its organic business and be the number one brand in the UK. It was embarking on a £4m brand spend as part of that and had entered a venture with Yeo Valley on the liquid and butter side of its business (although he did not mention that at the seminar because the deal was not announced until 24 hours later). It was also looking to see what it could learn from its other markets, where organic had a greater share of the overall dairy category. Rob Hutchison, of Muller, stated that his firm’s objective was to “bring moments of pleasure to our consumers” and “was investing to make and market the next generation of added value dairy products”, including organic. Organic accounted for 4.3% of volume in the UK and was growing by 4.5%. However, over 77% of organic milk sales were private label, with the Yeo Valley brand having 15% of sales. Muller supplied most of the key retailers with their own label organic offering, he stated, and a rebrand of Muller Organic has recently led to a 4.5% increase in sales. 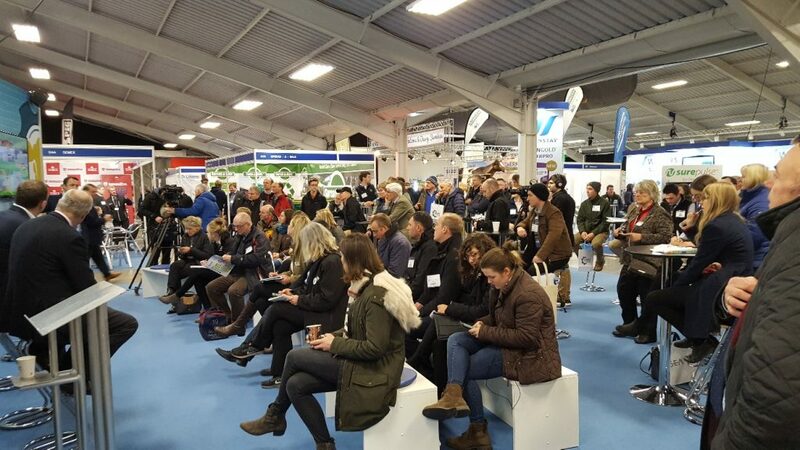 OMSCo’s Richard Hampton stated that overall organic food and drink was back in growth and that dairy accounted for 27% of all sales, followed by eggs at 22%. In value terms, the organic food category is nearly back to its 2008 peak of over £2b (see below). This was an extremely successful event, which we intend to repeat next year as part of Hi Peak’s efforts to champion the sector and be a facilitator of news, views and information that will help to take the sector forward. 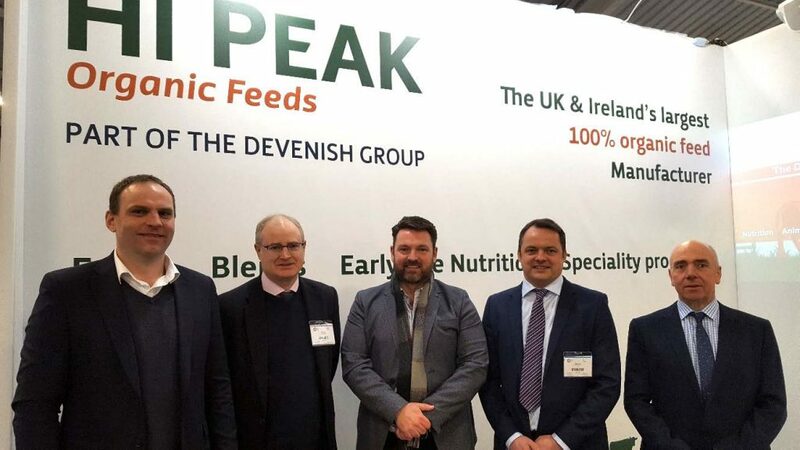 Hi Peak would like to thank those farmers and customers who attended the seminar for their support and contribution.